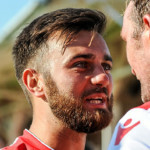 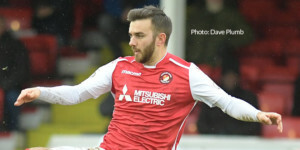 A big signing for the Fleet for their first season back in the National League, midfielder Jack put pen to paper on a deal in June 2017 after spending the previous season at Blackpool. 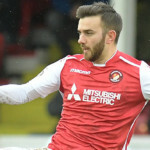 The locally born midfielder figured 44 times and played for the victorious Tangerines in their League Two play-off final at Wembley v Exeter City before arriving at the Fleet. 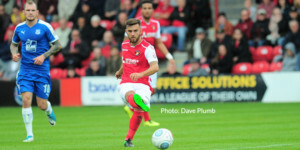 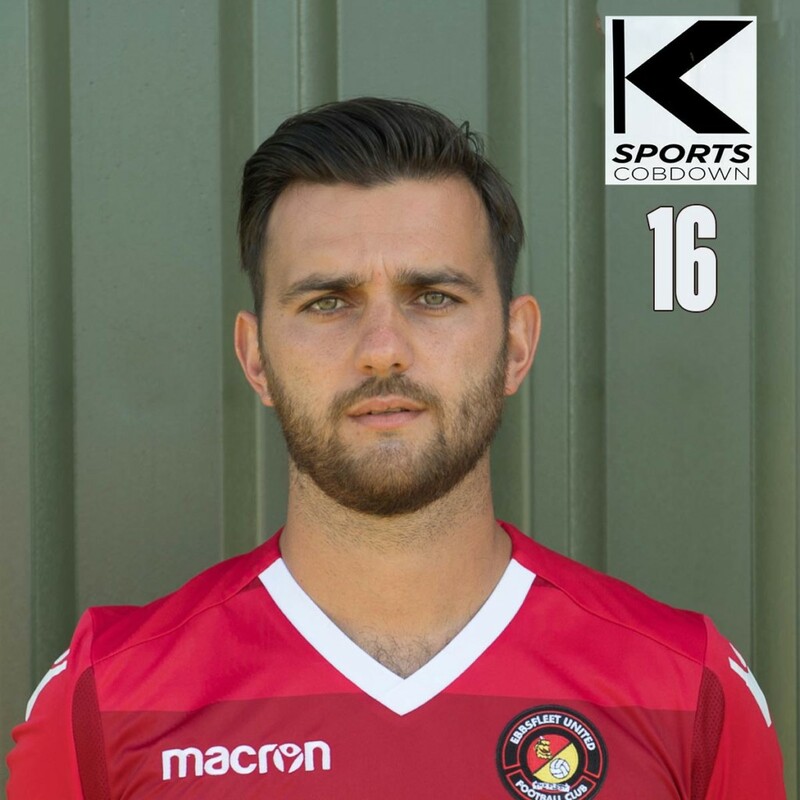 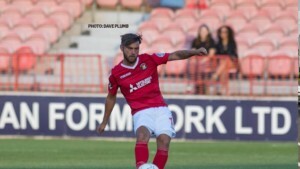 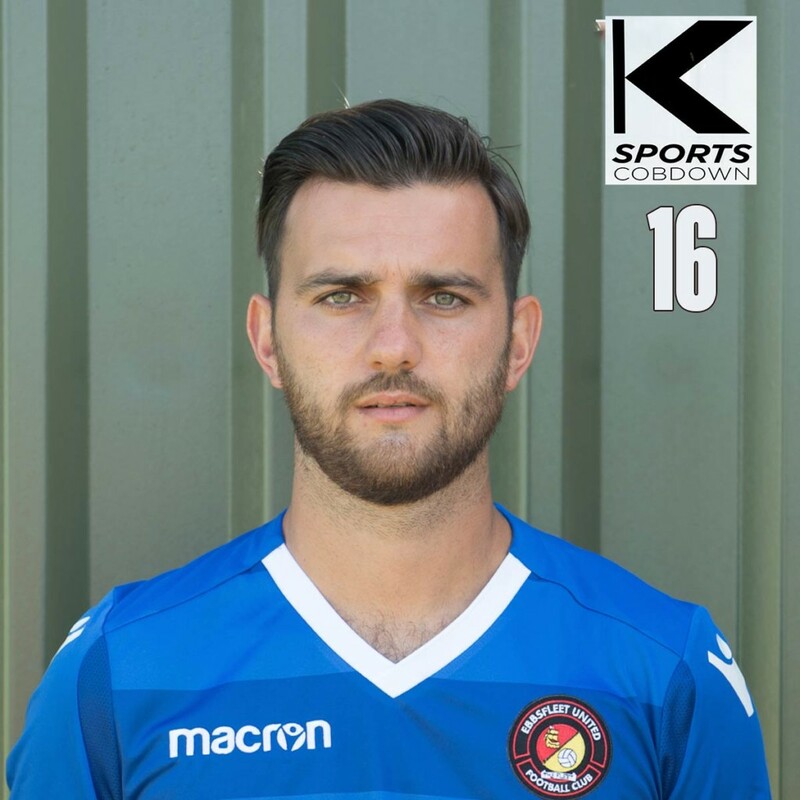 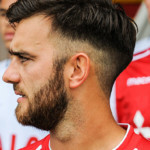 Capable of operating in a number of roles in a largely central midfield berth, he began his career at Gillingham where he played more than 100 games in a five-year spell and earned the club’s young player of the year award in his first season. 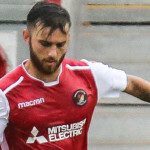 He had three years at Peterborough United from 2013 following a £750,000 switch from the Gills, playing with Posh in the Championship and figuring in the League One play-offs in 2013/14 and he also spent six months on loan at Leyton Orient in 2015/16. 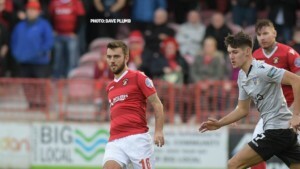 A knee complaint disrupted his first season at the club but he nevertheless made 25 appearances.